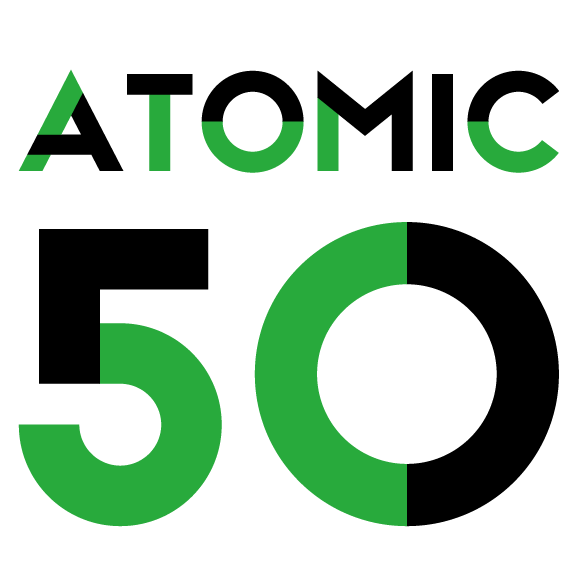 ATOMIC 50 Tickets Going Live Next Week! Blackhorse Workshop are proud to present ATOMIC 50 – an incredible one-off experience for London Borough of Culture 2019. Created with live artist Abigail Conway, we invite you to join the production line of the mysterious ATOMIC 50 factory this Easter. Step into the workshops of the past and future, making your own amazing metal objects as you go. You’ll be put to work and journey through time to explore Waltham Forest’s rich past in tin manufacturing and possibilities for a metalworking future. For 7-11 year olds, this 90-minute theatrical making experience introduces children to an amazing world of metalworking tools and techniques. The ATOMIC 50 factory has returned from the past to teach us about the practical and inspiring uses of tin. In operation for just one month we are looking for new recruits to join our brave new work force. You and your child will be guided by its technical experts to create two tin objects – one to take home and one to add to the amazing artwork being built inside the factory. Tickets will go live on Wednesday 30th January from our ATOMIC 50 web page. All children must be accompanied by a ticket-buying adult.